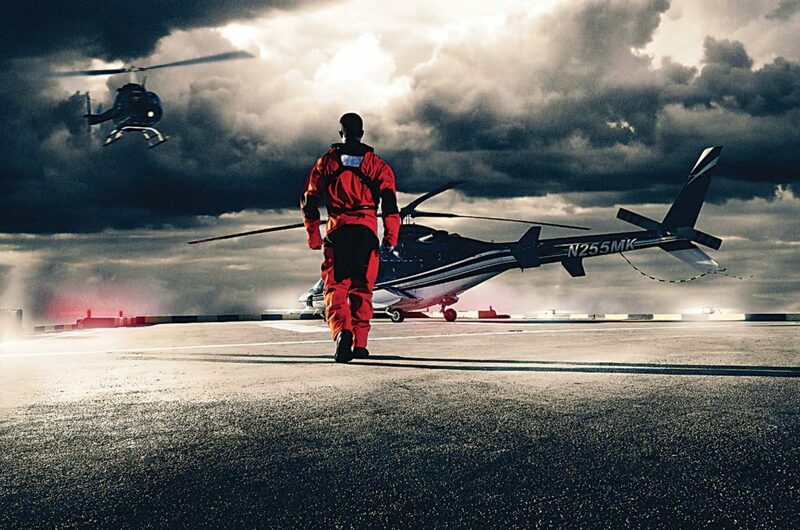 When thinking of safety and survival products in the aviation industry, the name Switlik may spring to mind. It’s a name that has been part of the industry for nearly a century, best known from the company Switlik Survival Products. 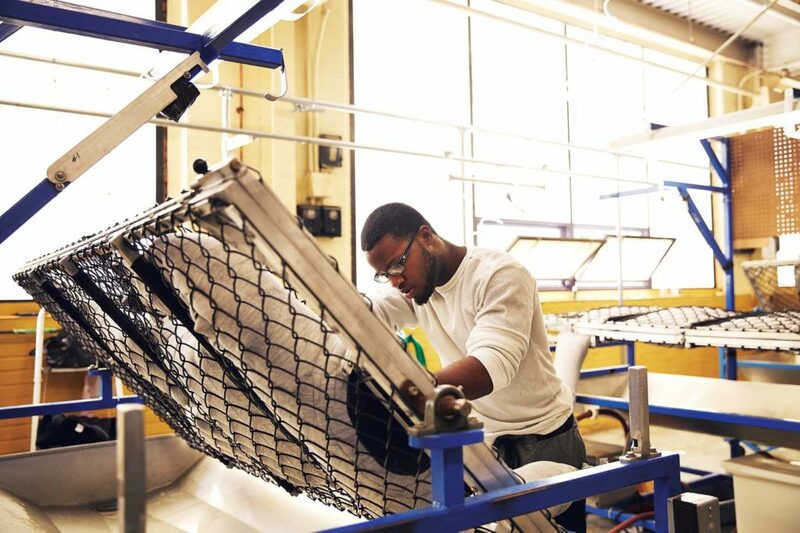 Based in Trenton, New Jersey, the family-run business is renowned for its life vests, anti-exposure suits and life rafts. It all began in the early 1900s, when Stanley Switlik, an immigrant from Poland, was offered an opportunity to work in Trenton at a canvas and leather goods company. After buying the company in 1920, he began experimenting with parachutes and designing flight clothing — due to heightened interest in aviation at the time. During the Second World War, Stanley’s business was manufacturing roughly 2,000 parachutes per week for the U.S. Army and Navy. 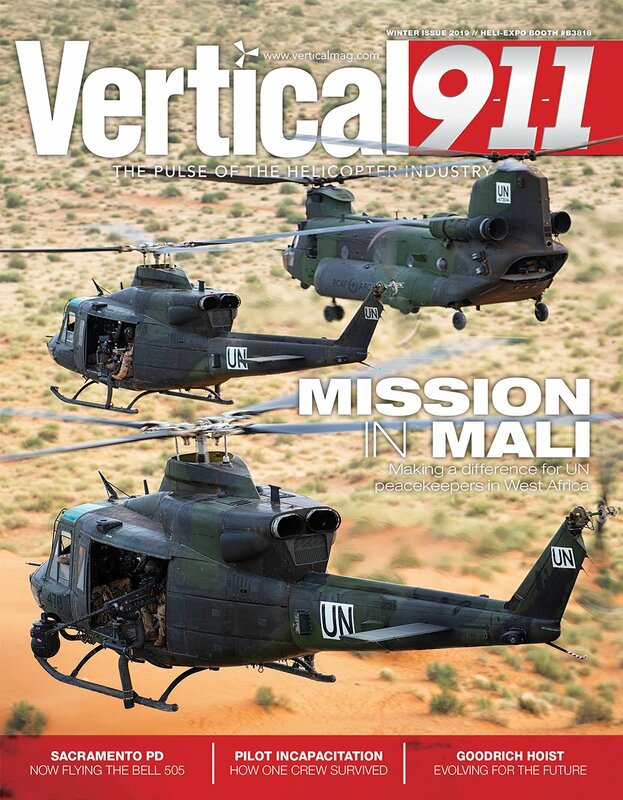 When commercial aviation opened up, the company transitioned into other product areas — predominantly staying within the realm of safety and survival equipment. 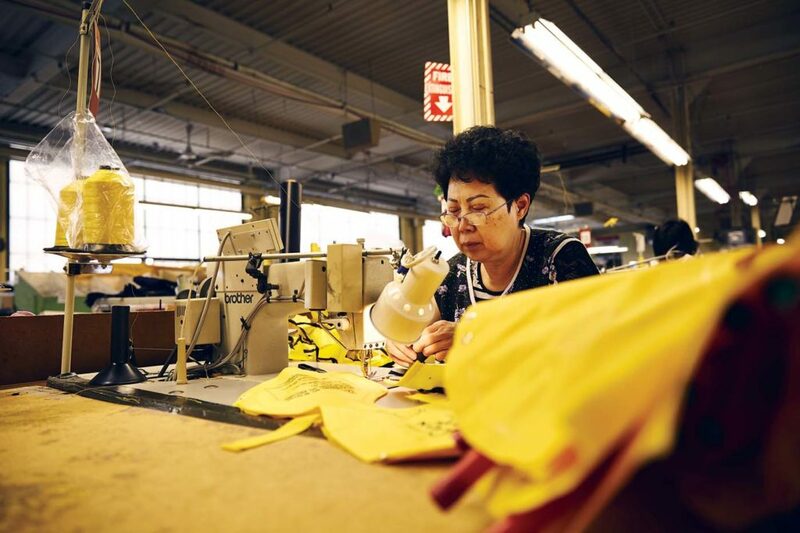 Nearly a century and four generations of Switliks later, the company’s roughly 120 employees help make the industry safer with life-saving products, continuing the legacy established by Stanley so many years ago. 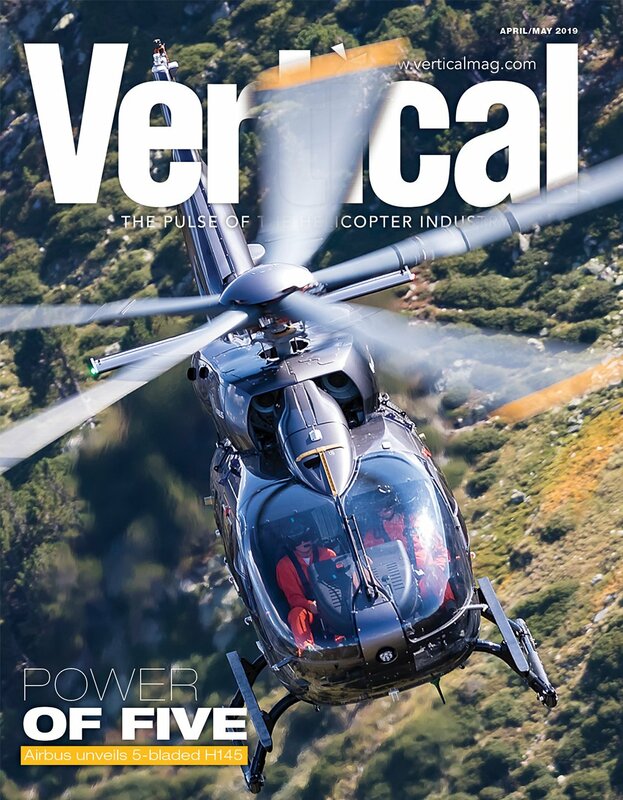 Switlik’s gear is used by some of the largest helicopter emergency medical services (HEMS) operators in the U.S. and Australia, as well as by aerial law enforcement, firefighting, and oil-and-gas operators around the world. The company’s products are also used by the U.S. Navy, U.S. Marine Corps and U.S. Coast Guard. Whether its customers fly commercially, for a government agency, or the military, Switlik covers all bases with its survival products. The company’s X-Back constant-wear life vests are well-known by aviators who often fly missions over water, with a design that makes them easier to wear for longer periods of time without compromising safety. 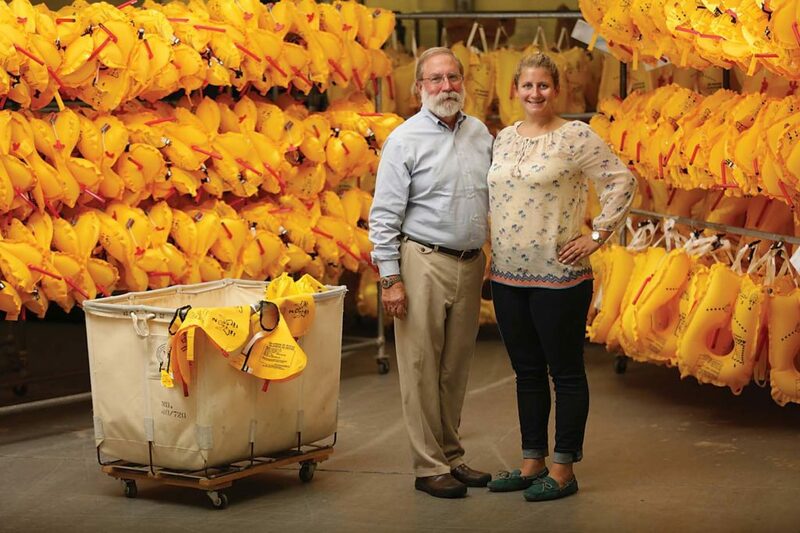 Stanley Switlik II (Sarah’s father and the company’s current owner) is passionate about creating life vests that are both safe and comfortable. She added that the design doesn’t interfere with other equipment that helicopter crews are required to wear, including harnesses. 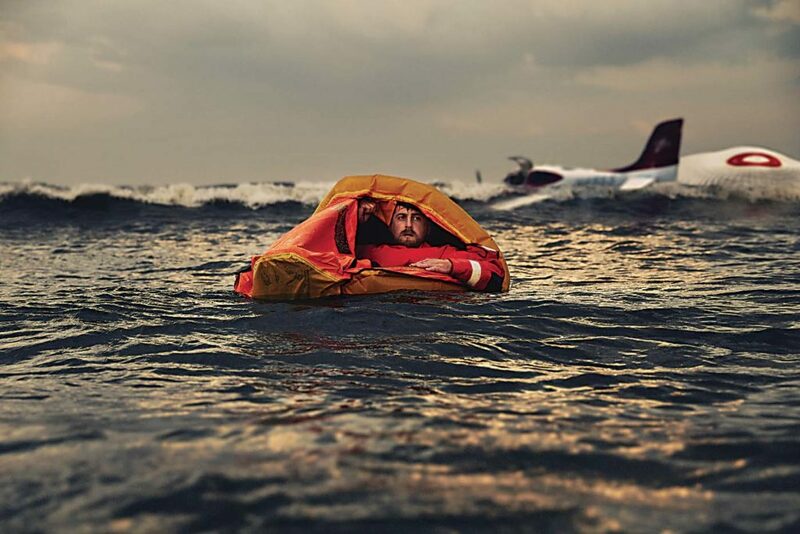 In the last two years, Switlik has started selling its aviation life rafts again. These are used for the safety of helicopter crews and passengers in the event of a ditching, or can be dropped by crews to people in the water — the latter scenario is executed with Switlik’s air-drop raft, which is good for both private and general aviation aircraft. When designing vests, suits or rafts for military customers, the process becomes even more detail-oriented. 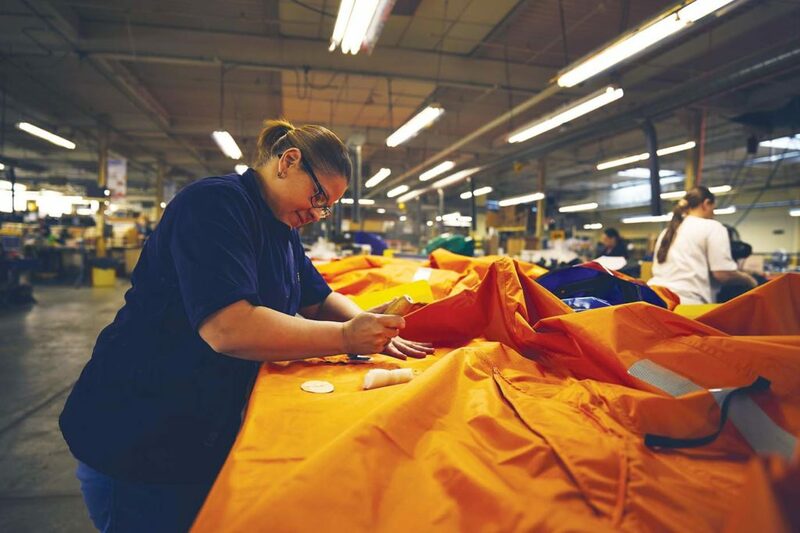 “The military side is much more technical and products are held to a high military quality standard,” said Sarah. 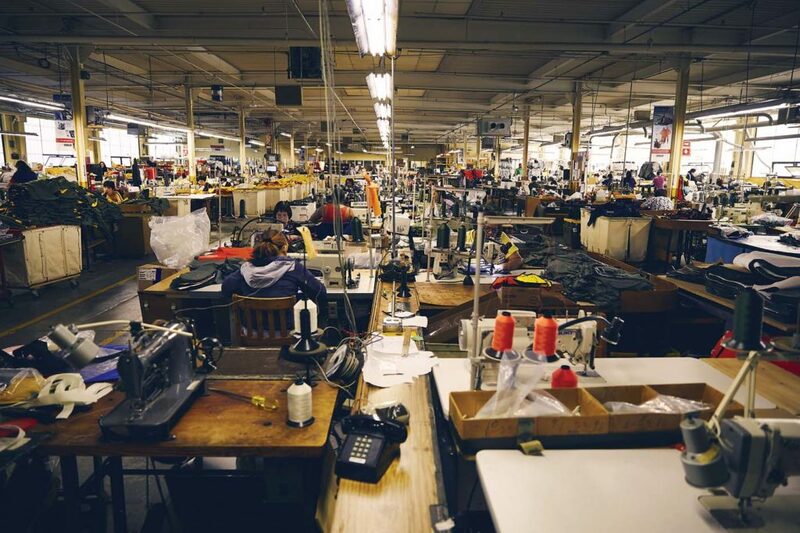 Switlik practices “100 percent quality testing,” which means every vest, suit or raft that is made gets tested before leaving the building — everything receives the same treatment, right down to the most entry-level products. 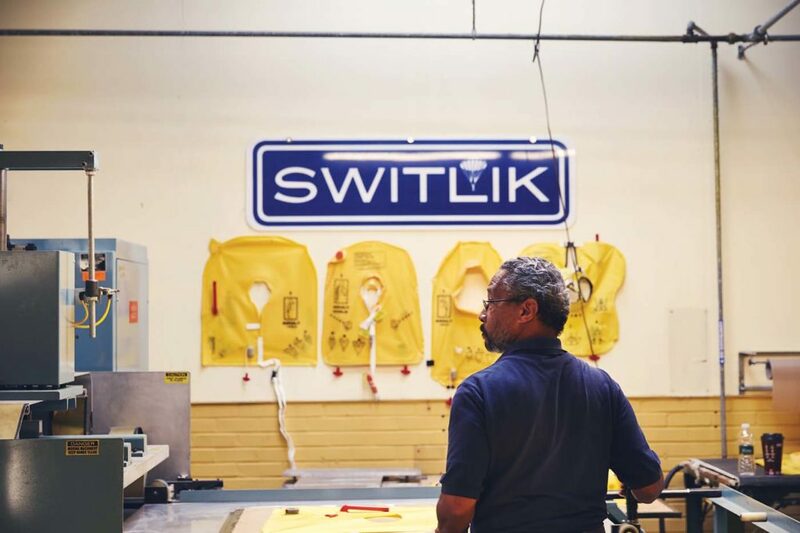 Switlik can deliver life vests to customers with an average lead-time of just one to three weeks, as the vests are typically in stock. A larger order of 30 to 40 vests, however, may increase that lead-time to three to four weeks. On the other hand, Switlik’s suits are custom-made to order, so customers can expect delivery of suits within roughly six weeks. Having secured success with its current product offerings, next on the horizon for Switlik is its recently-launched comfort technology division. This will showcase a new manufacturing process, entering the market with a new sealed foam technology that allows the company to make a different kind of inflatable structure. 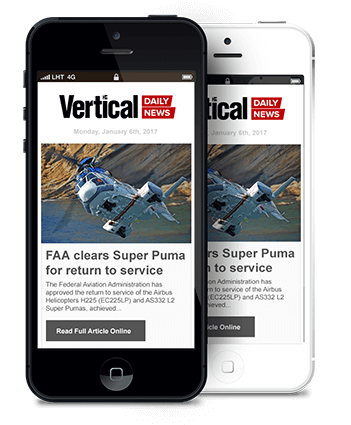 The idea originally developed from a project with DARPA (the Defense Advanced Research Projects Agency — an agency of the U.S. Department of Defense), where Switlik was trying to make a better ejection seat for fighter jet pilots. Sarah said foam with a sealed surface could be molded into unique shapes, providing the potential to build the type of inflatable structure that can’t be made with just air and fabric. Switlik is currently using the foam technology in a mattress as a starter product to showcase its abilities. “Once people see how it works, we can hopefully transition into other comfort and style products, but also see how we can circle back into our survival products with the technology,” Sarah added. With its life vests and anti-exposure suits, the company recently adapted these products to break into the oil-and-gas market in the North Sea in Europe. 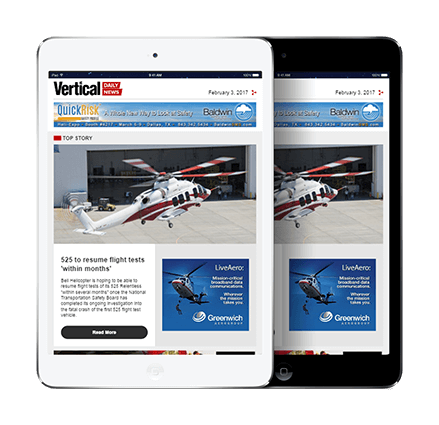 After European aviation authorities laid down new safety regulations for offshore helicopter operations in the North Sea, Switlik redesigned its X-Back vest and U-Zip-It suit to comply with stringent design and performance characteristics. designed European Technical Standard Order-approved suit and vest. Moving forward, the company intends to focus on innovation and staying “ahead of the curve.” Sarah told Vertical that Switlik is doing more research and exploration into underarm flotation and better ways to solve problems with current products on the market.